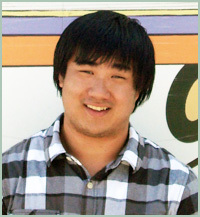 As part of his senior capstone class at James Madison University, 21 year-old college student Larry Kim currently works full time as an intern at the Reading Road Show in Harrisonburg, Virginia, until he graduates. 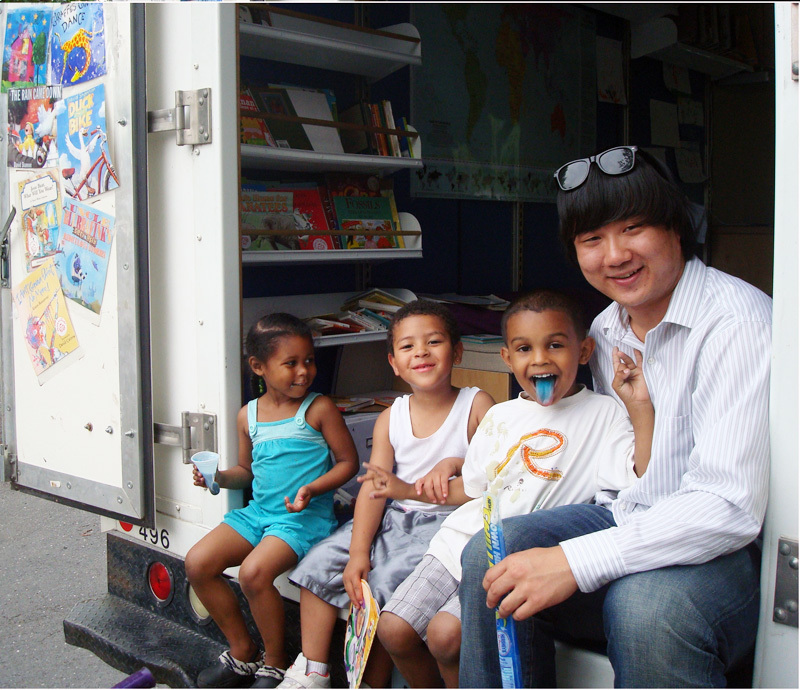 The Reading Road Show is a mobile literacy program that provides an opportunity for children and their families to share story time and participate in a book exchange program. The Gus Bus is the Reading Road Show’s mobile literacy vehicle, and one of Larry's many intern duties includes riding on the Gus Bus and managing their outdated book check-in/check-out process which is in dire need of upgrading. 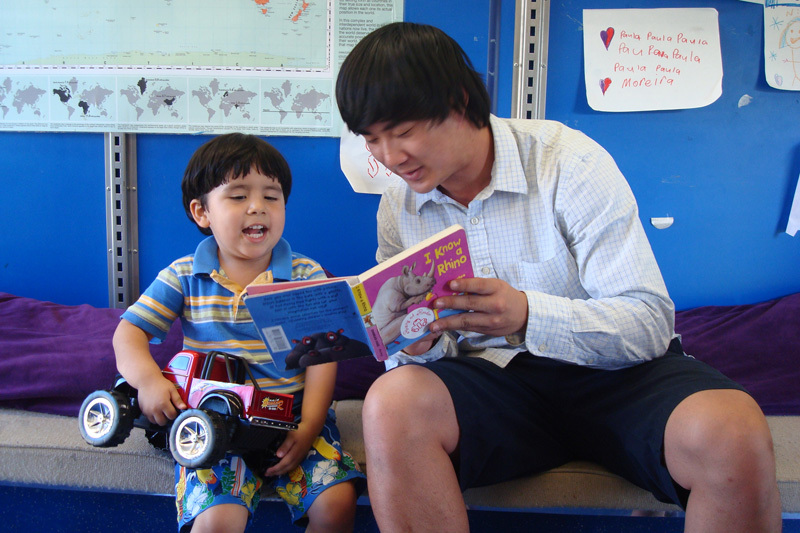 "At times, the Gus Bus can be overwhelmed with children and checking in and checking out books can occupy the majority of a staffer's time at stops," Larry wrote on his application. 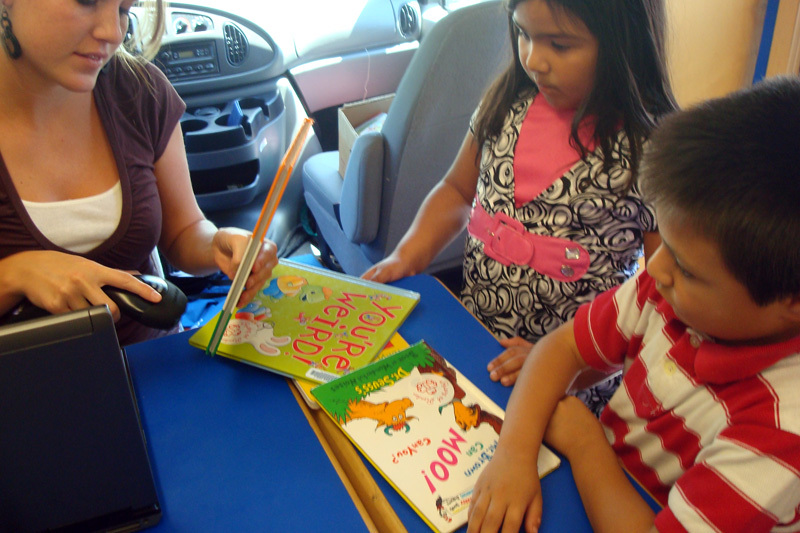 "A streamlined book check-in and check-out process will benefit the children because they will be able to spend more time reading with Gus Bus staff and volunteers, children will have more time to select appropriate books for their reading level, and Gus Bus staff will be able to build stronger, more meaningful relationships with the children because of added interaction time." 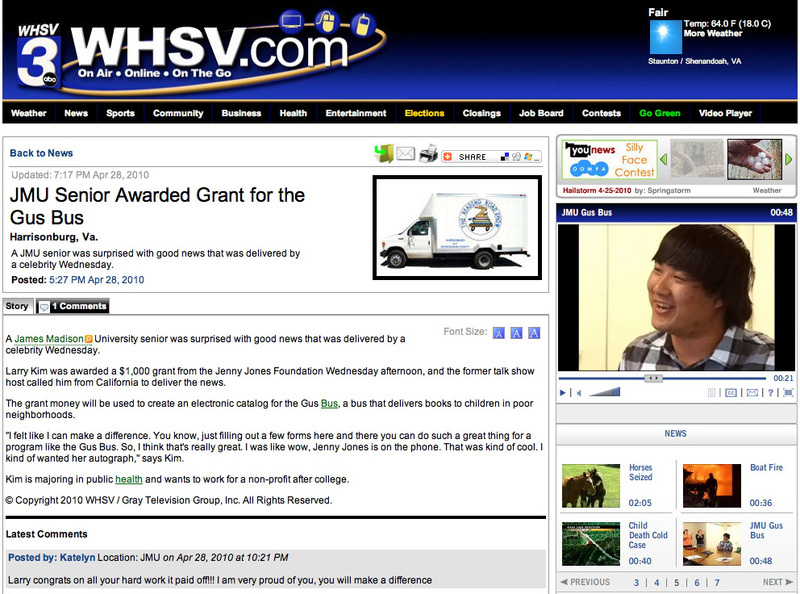 Larry requested $1,000 to purchase an electronic library catalogue for the Gus Bus which includes a handheld bar code scanner, computer software, and bar code labels. "I wish to give to the Gus Bus because the children have made a lasting impression on my life," Larry wrote. "I have personally met over 300 children the Gus Bus serves, and each child is unique in their own way. They are not the unruly, misbehaved children that society has chastised. Given their tough upbringing, these children display an unbridled optimism that has been the source of my inspiration." 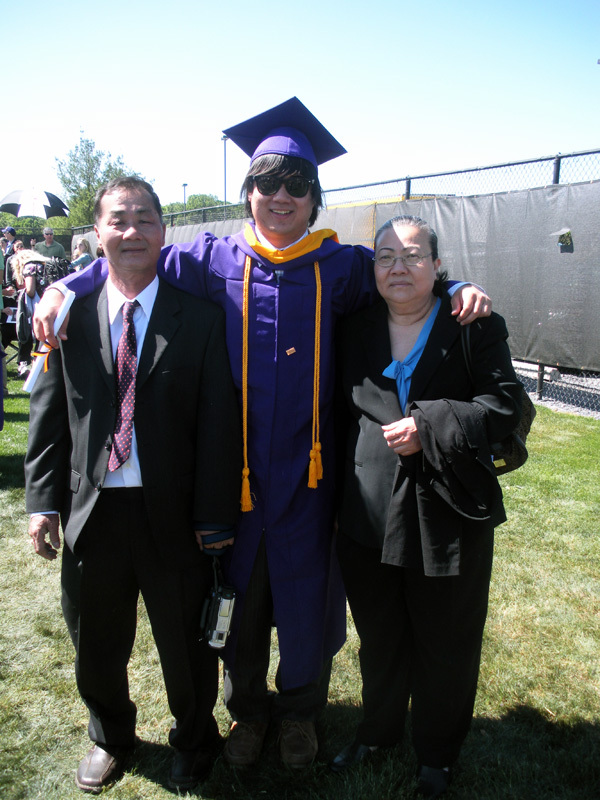 Larry, who's graduating this May with a bachelor’s degree in Public Health, was recently accepted into the University of Virginia Masters of Public Health program and will be a graduate student there in the fall. 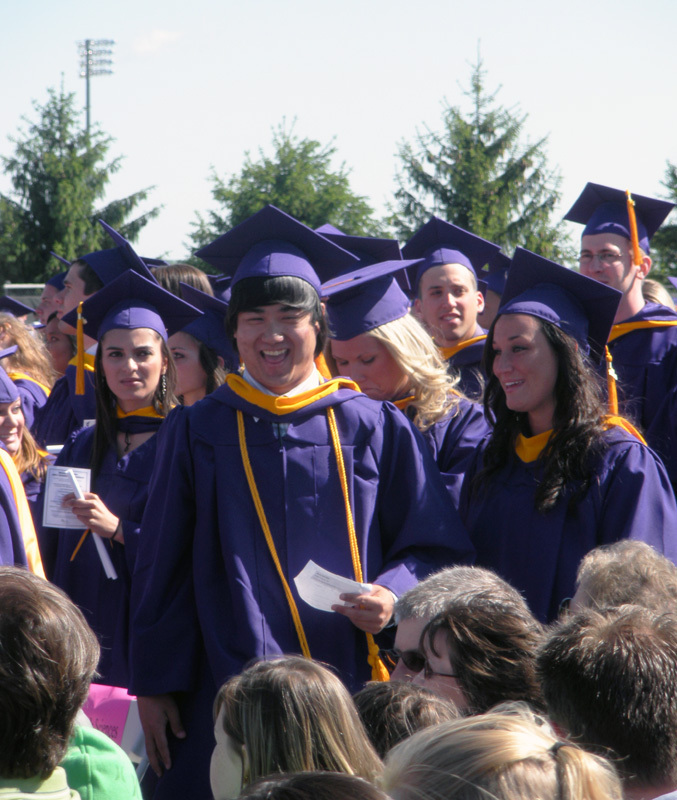 Congratulations to Larry Kim on his recent graduation from James Madison University! 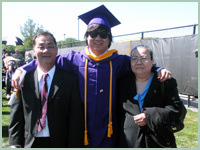 Larry graduated on May 8th with a bachelor's degree in Public Health and was recently accepted into the University of Virginia Masters of Public Health program. 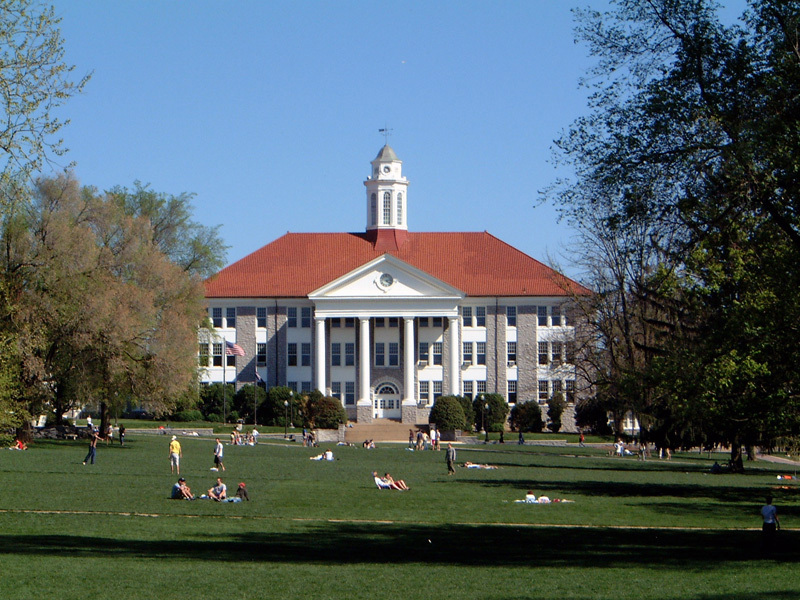 He will be a graduate student there in the fall. With his desire to make a difference in the world, Larry is destined to do great things with his life. His parents must be very proud. There was quite a celebration today when I called Larry with the news of his grant. 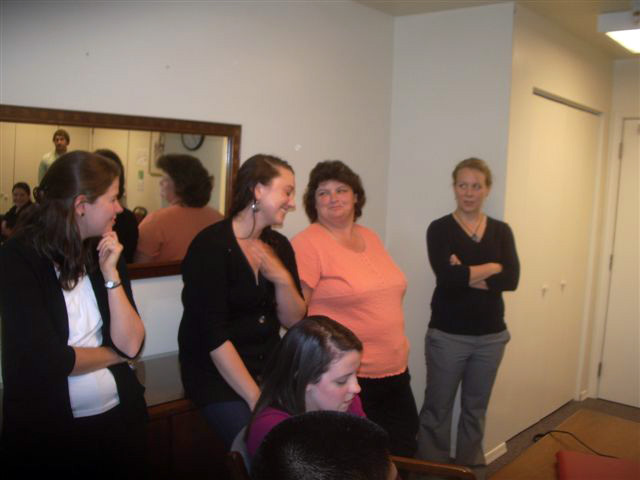 The Gus Bus Program Director, Pat Kennedy, was a fantastic ally as she set up a special lunch and meeting, telling everyone it was to thank the interns for working on another project. She gathered staff members and interns into the board room, along with a TV reporter, and when I got on the speakerphone, Larry found out this meeting was all about him. Pat said there were 17 people in the room but it sounded like a hundred as they cheered and applauded over and over for Larry. It's especially fun for me when I hear that much excitement over the phone. It's good to know how much Larry's gift means to the community. 04/28/10: Jenny wrote... "Larry, this sounds like a wonderful program for kids and something that you have put your heart into. The chance to read can change the entire direction of their lives." 04/28/10: Damon wrote... "Congratulations, Larry. Thanks for everything you do to help the children of Harrisonburg. Go Gus Bus Go!" 07/14/10: Beth wrote... "Being an avid reader, I know how fabulous it is to open new worlds in a book. Making this possible for kids who otherwise would never have the experience is really excellent. I hope you stay with it for a long time."